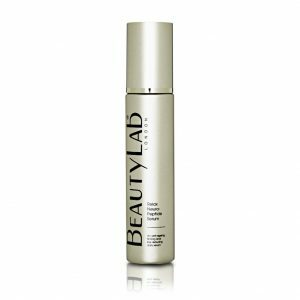 This iconic Red Carpet Ready range is a breakthrough in anti-ageing skincare. 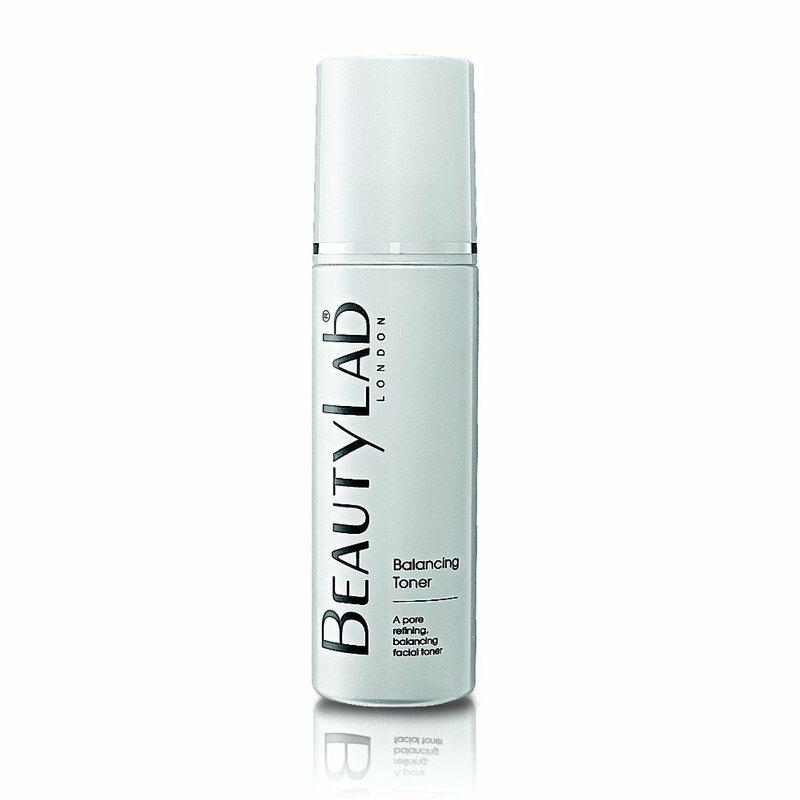 With exclusive peptides and highly active plant derived extracts for aged and prematurely aged skin. the latest in stem cell science with hero ingredients to repair, improve and support vital cell function. 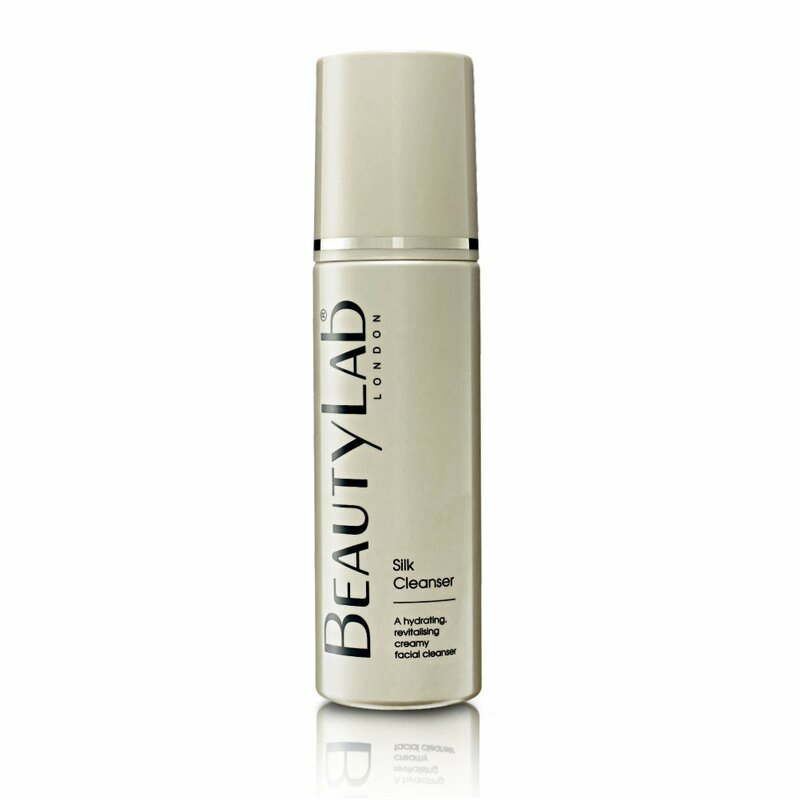 An age prevention range to provide deep hydration and protection and is suitable for all skin types. A range of treatment sets to bring you salon treatment at home with beautifying and anti-ageing results. 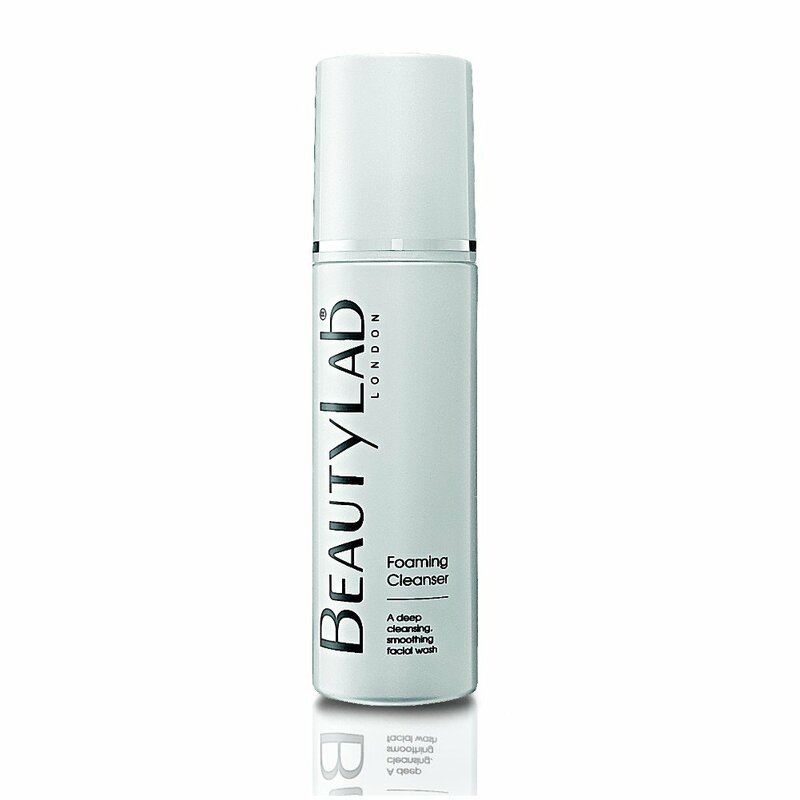 Incorporate a revolutionary peptide capable of stimulating a most natural and streak-free sun-less tan. Combining exotic extracts with plant and marine derived actives to create a luxurious bodycare range. A range of essential hair products rich in natural extracts and advanced peptides to cleanse, stimulate, repair and condition. 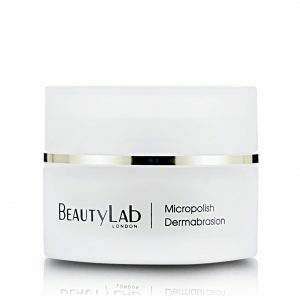 Targets specific skin conditions such as blemishes, pigmentation, age spots, sun damage and acne-prone skin. Revealing beautiful results every time, this is the ultimate capsule collection to unveil perfect skin on every occasion .. every time. innovative suncare products with cutting edge technology to provide full spectrum UVA, UVB, DNA and cell protection.